Eine Kleine Mitternachtmusik (A Little Midnight Music), the composer’s ruminations on the jazz classic ‘Round Midnight by Thelonius Monk, will feature Orchestra 2001 pianist Marcantonio Barone, chosen by Crumb to record this piece last year. Barone’s dramatic interpretation, with extended techniques both on the keyboard and inside the piano, highlights the nine-movement piece that quotes Debussy, Wagner and Strauss, and includes a dramatic “counting off” of the hours until midnight. 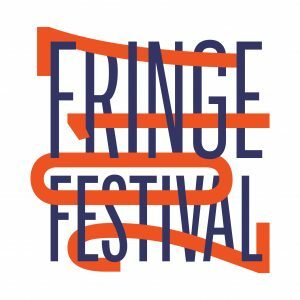 The one-hour program ends with a staged encore performance of Peter Maxwell Davies’ iconic 1969 monodrama Eight Songs for a Mad King, a powerful and daring portrayal of King George III’s madness at the end of his life. Acclaimed baritone Randall Scarlata reprises his theatrical, tour de force role of King George in this rarely heard, cult contemporary music classic. 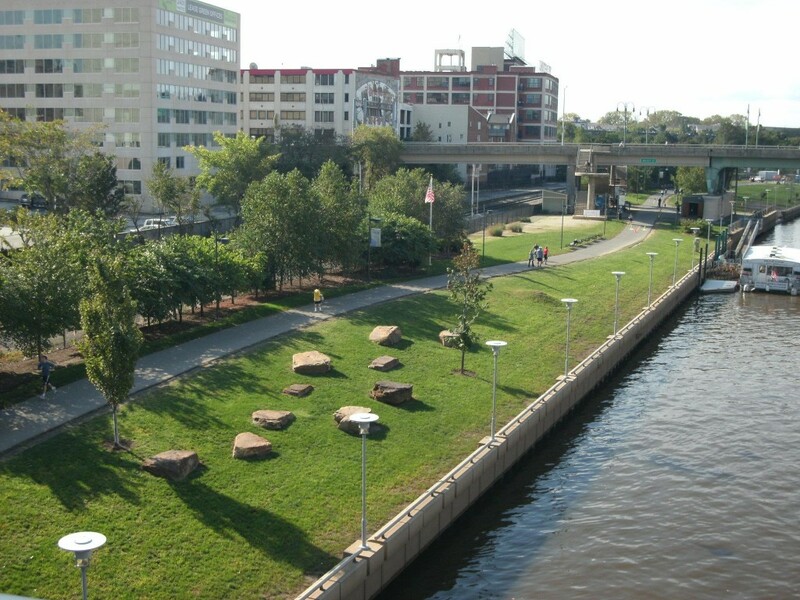 Enjoy free concerts featuring music by Composer/Conservationist John Luther Adams in Philadelphia Green Spaces, made possible by a "New Audiences/New Places" grant from the William Penn Foundation. Described by The New York Times as “the ultimate environmental piece,” and by Alex Ross of The New Yorker as “One of the most rapturous experiences of my listening life,” John Luther Adams’ Inuksuit is played by dozens of percussionists and piccolo players dispersed in large outdoor areas, using an incredible array of instruments including conch shell horns, sirens, gongs, bells, drums, cymbals, and glockenspiels. 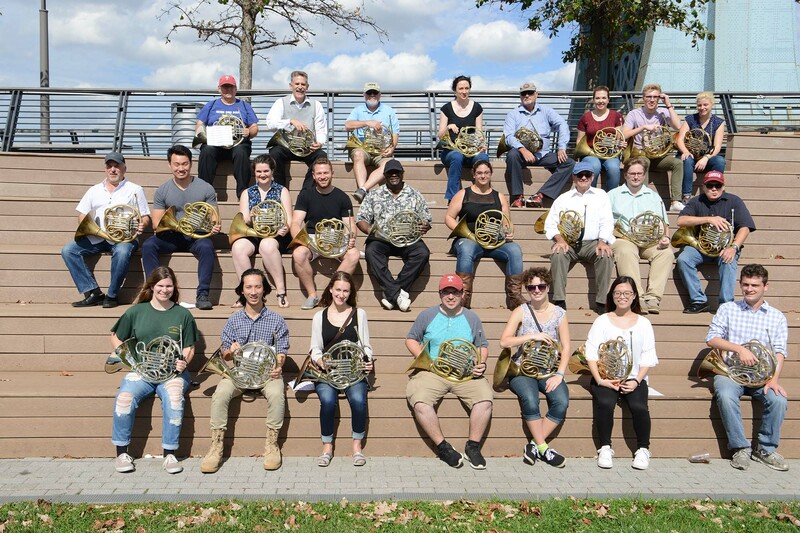 Join Orchestra 2001 at Race Street Pier for the US premiere of composer / environmentalist John Luther Adams’ Across the Distance for dozens of French horns in an outdoor space. 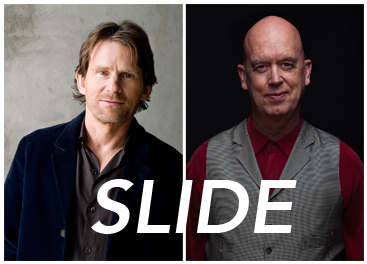 "SLIDE is a character study of Renard, a psychologist played by Rinde Eckert, as told by a narrator/guitarist played by Steven Mackey. The musicians of Orchestra 2001 are a chamber group that Renard looks forward to rehearsing with every Thursday evening. They also serve variously as Renard’s imagined subjects or other phantoms within the protagonist's curious world and psyche. The music is a dish for musical omnivores and while the ingredients have been diced quite finely (and there is no quotation), the songs are seasoned with homages to Dowland, Mozart, Stravinsky, Piazzola, and The Beatles." CLICK HERE for program notes. Orchestra 2001 presents the Philadelphia premiere of the genre-defying compositions from The Yellow Shark, in the 25th anniversary year of the album’s release and of Zappa’s death. The 16 pieces that comprise this program were described by Zappa as the best representation of his orchestral works. 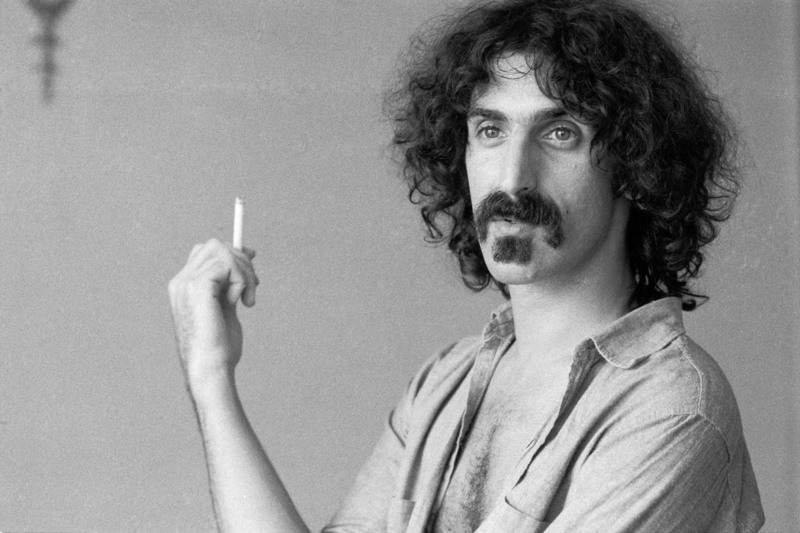 In a program at World Cafe Live the week before, Orchestra 2001 pairs Zappa’s chamber music with contemporary classical composers who were most influential to his development: Edgard Varèse, Anton Webern, Igor Stravinsky, and Pierre Boulez. Major support has been provided by The Pew Center for Arts & Heritage. Admission $10. Tickets sold at door. Please arrive 15 minutes prior to the performance. Sign up for our newsletter for updates on upcoming concerts. MORE CONCERTS TO BE ANNOUNCED!